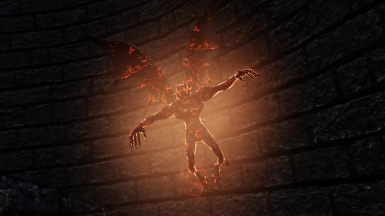 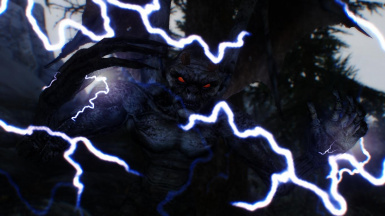 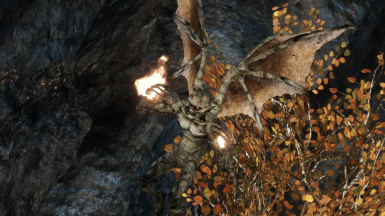 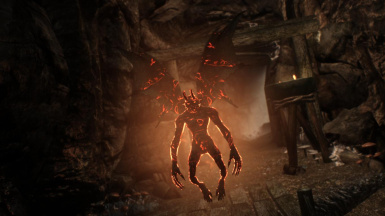 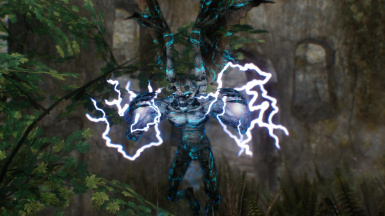 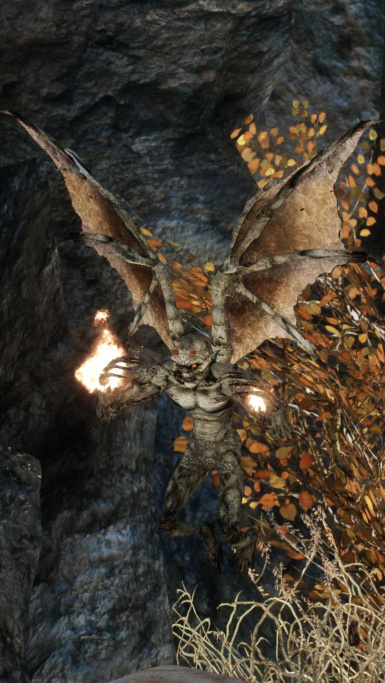 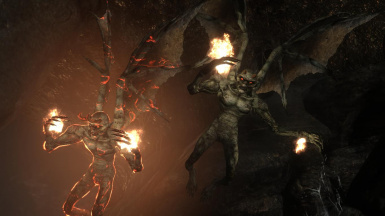 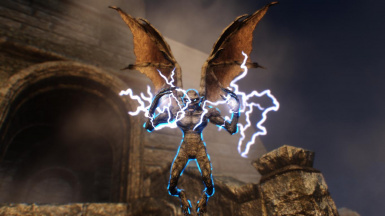 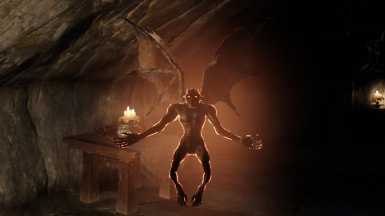 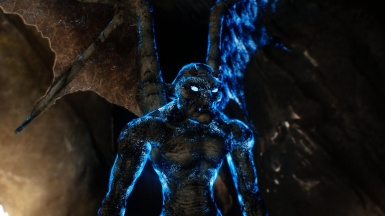 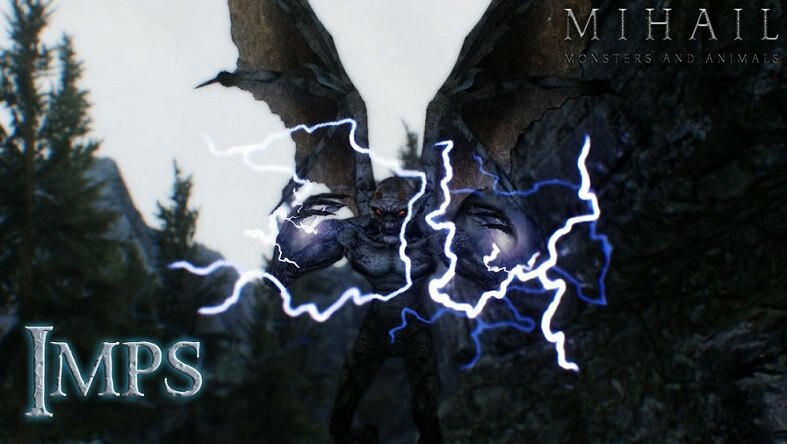 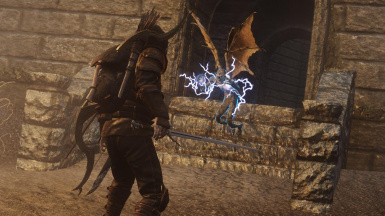 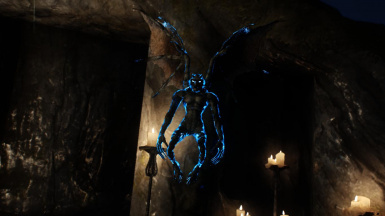 Imps are small winged humanoids that cast low-level shock or fire spells. 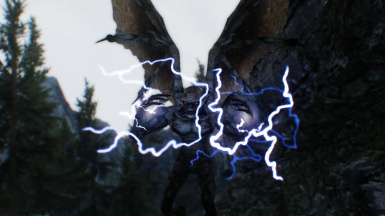 Though bothersome by themselves, they are especially dangerous in groups, commonly with one or more Charged or Vile Imp amongst them. 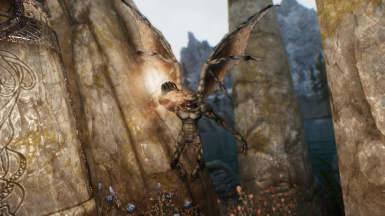 They inhabit almost all the provinces of Tamriel, and are most commonly found around ruins, caves and dungeons, and are highly aggressive.